All children are musical. Young children love to make music and we love to support them in their musical learning. Making music together provides many musical learning opportunities and a lot of pleasure. Music is essential for a young child’s happiness and well-being. “Sing and Play” aims to open a pathway to musical learning by bringing high quality songs, listening and movement experiences to young children, thereby involving parents, caregivers and early childhood professionals in the children’s musical play and playful musical learning. 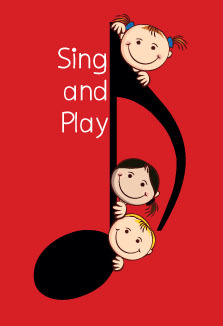 “Sing and play” also supports the promotion of musical communication and cooperation skills. “OK! 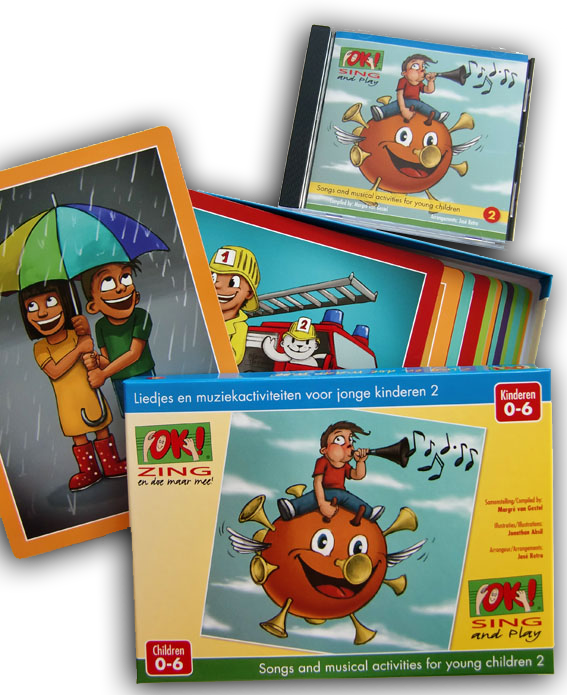 Sing and Play” is specially developed to stimulate through songs and musical activities the musical development of young children with a resonance to general development. The songs and music activities can be used at home, in day care centres, playgroups, after school care and in special music groups with under fours with parents. Children aged 4 and 5 and pupils in special education can also enjoy the songs and music activities.